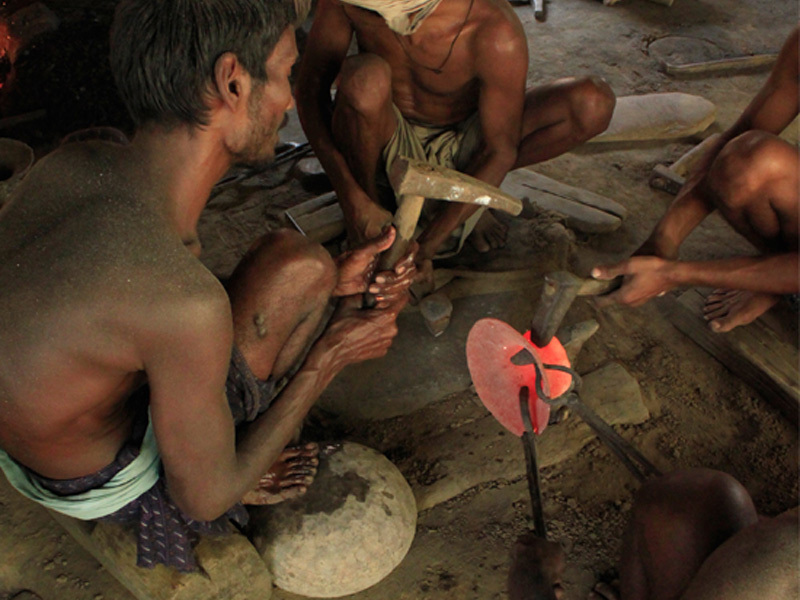 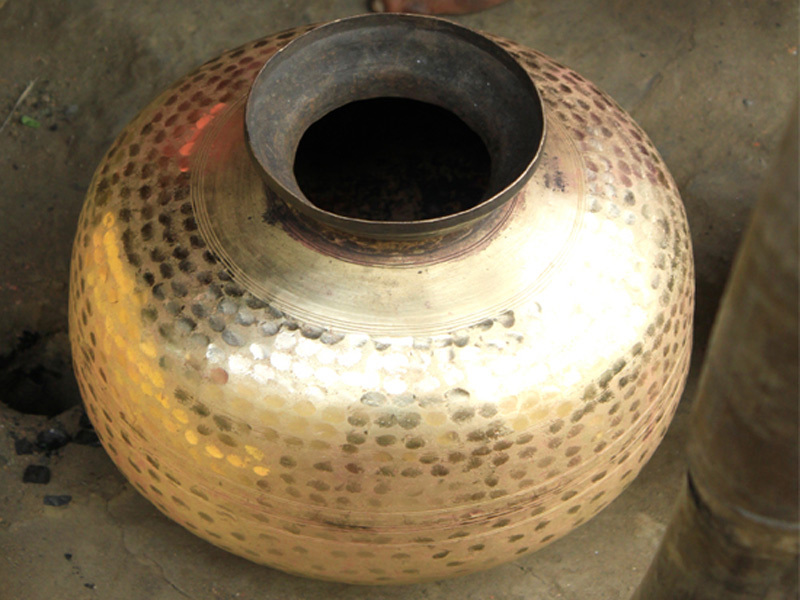 Orissa is known for its high level perfection in making bell metal crafts. 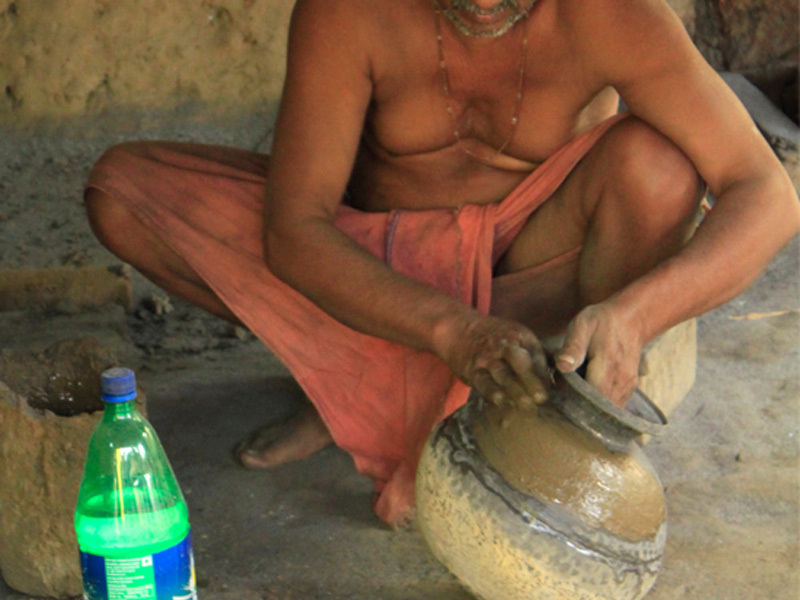 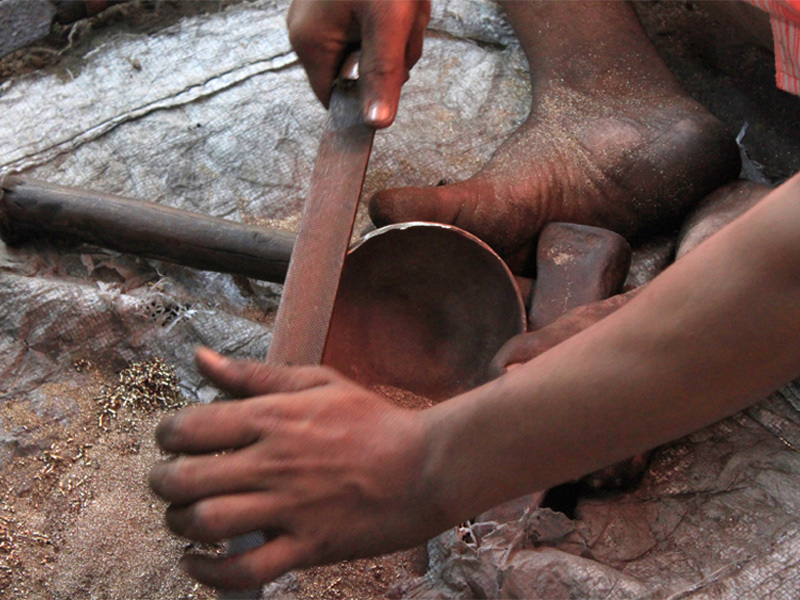 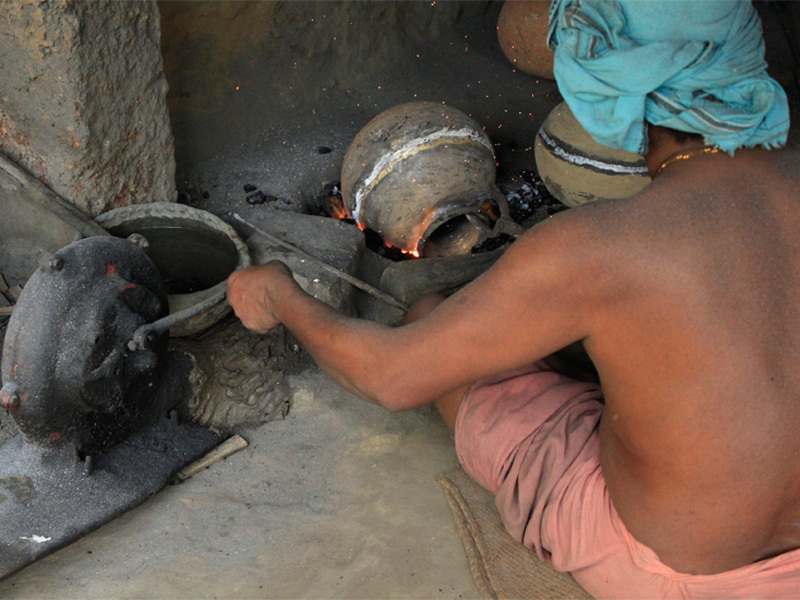 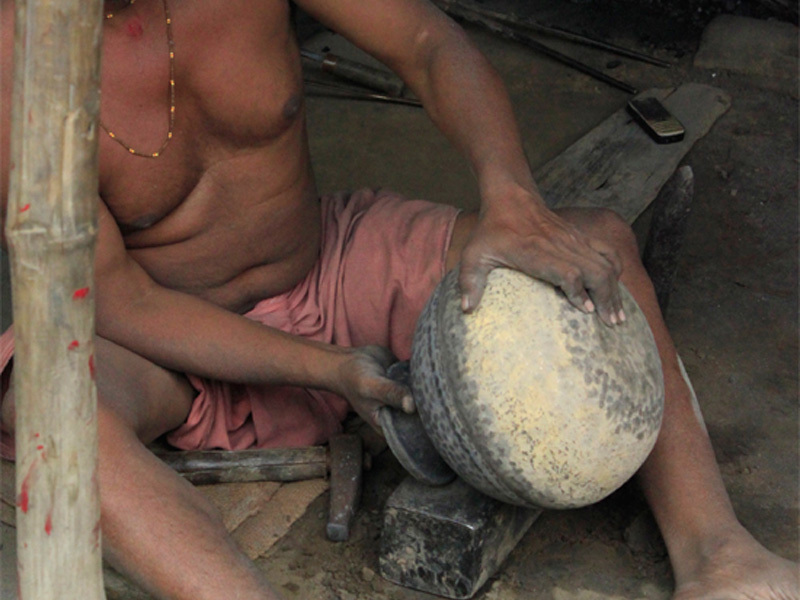 This craft is perhaps the single most important craft in terms of the number of the artisans engaged in its practice. 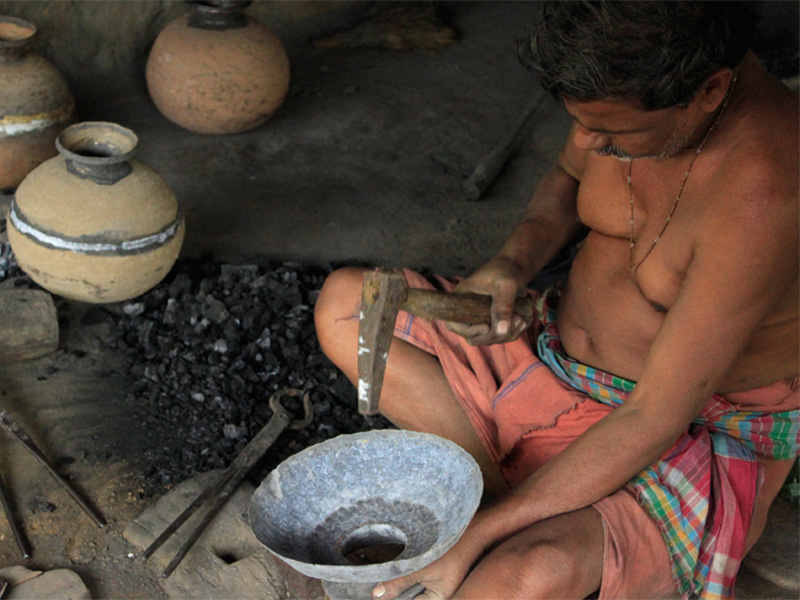 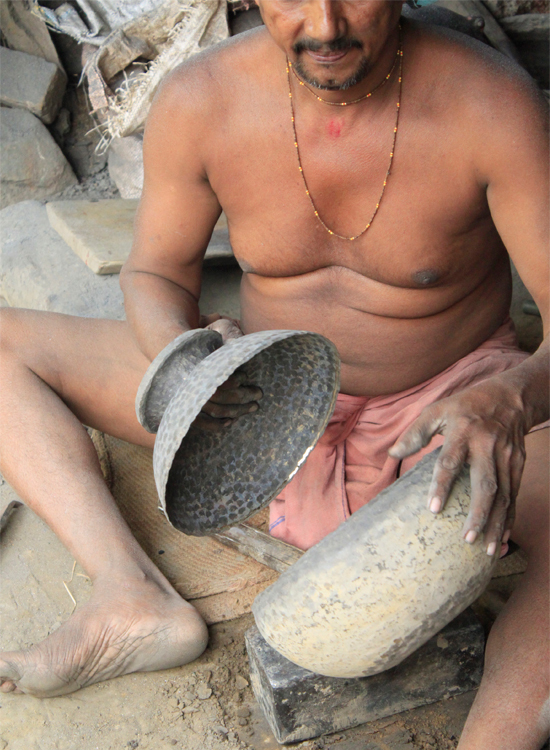 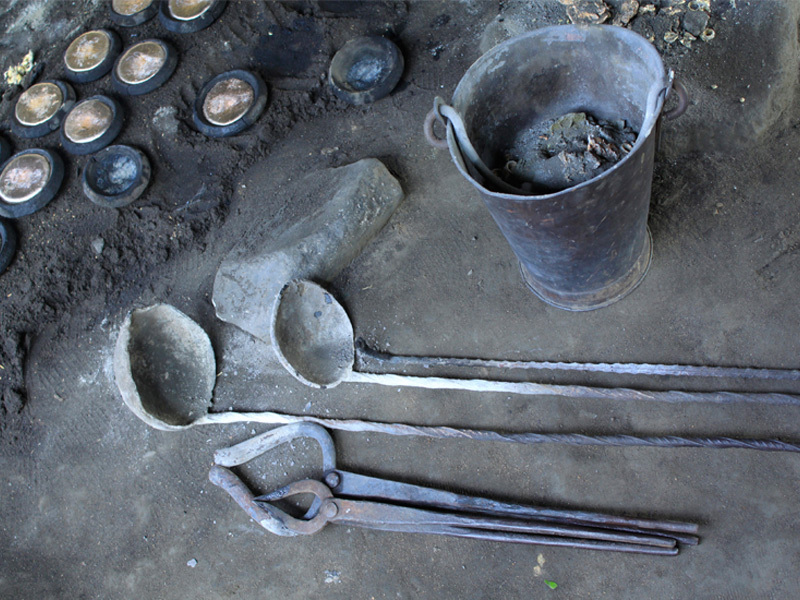 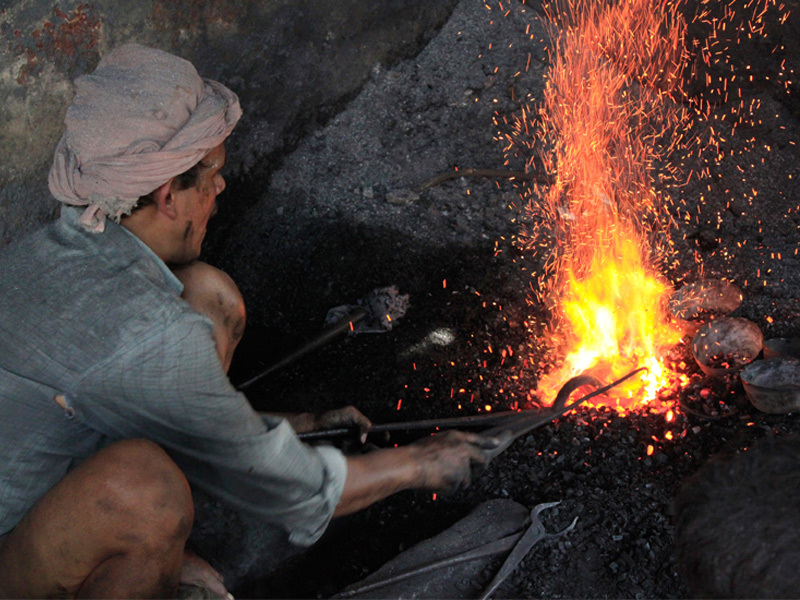 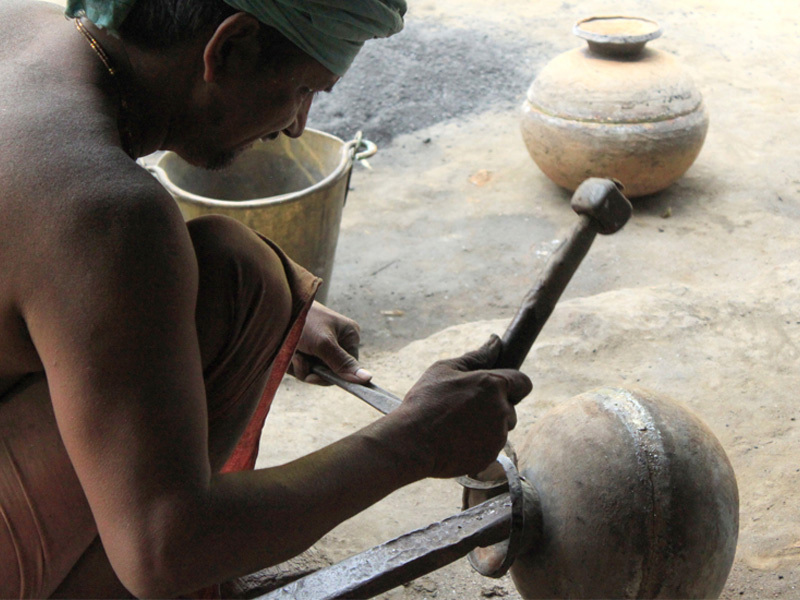 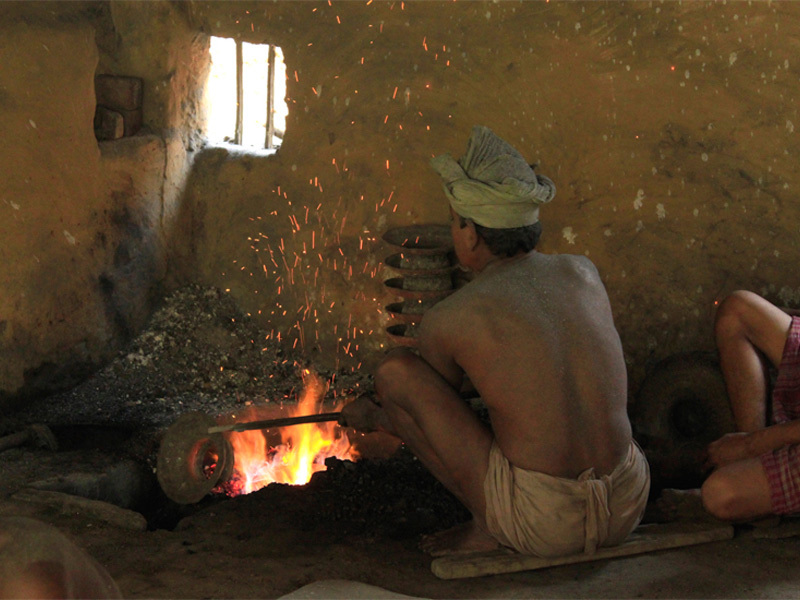 The craft is practiced by the people of the "Kansari" caste who are the metal smiths in the state while another variety, "Dhokra" is practiced mainly by "Sithulias".